Thomas Jefferson had a vision that one day, Virginia would grow grapes and produce wines to compete with the great wines of Europe. Today, mere minutes from his alma mater, The College of William and Mary, the Williamsburg Winery brings Mr Jefferson’s dream to fruition. 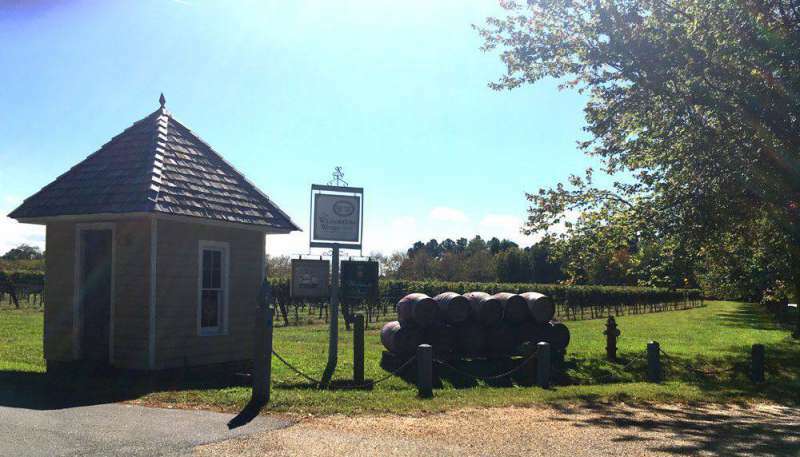 The Williamsburg Winery at Wessex Hundred is a thriving vineyard and member of the Williamsburg Tasting Trail in the heart of Coastal Virginia’s historic region. 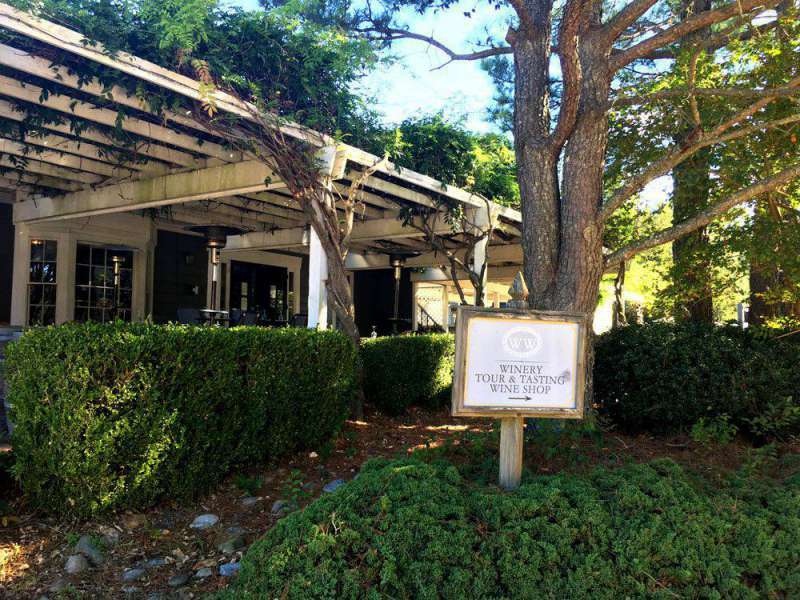 The taste of Coastal Virginia is celebrated at the Williamsburg Winery in two unique dining locations. Guests may savour a true farm-to-table experience at The Gabriel Archer Tavern. 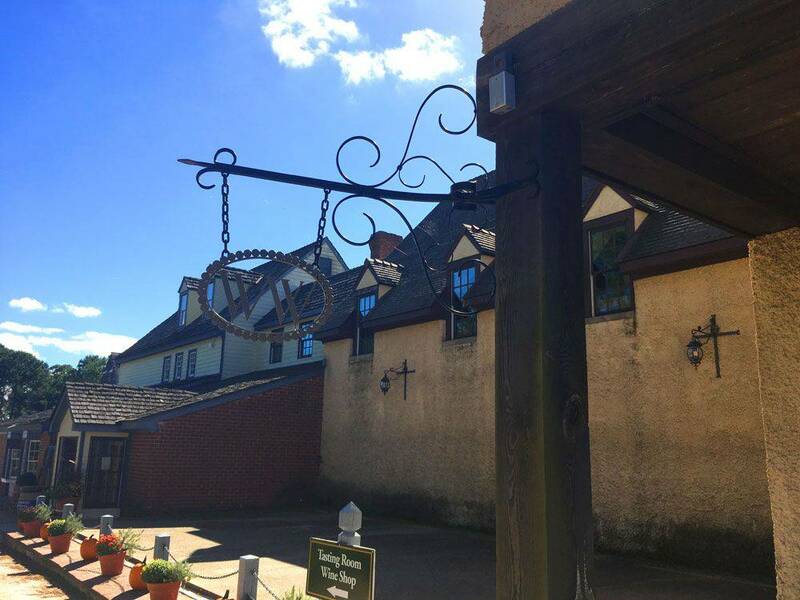 The Tavern was built in the footprint of the old farm shed and today serves lunch, brunch and wine. For a more formal setting, there’s the Café Provençal. The French-inspired creations served at Café Provençal deliver a one-of-a-kind gastronomical jubilee of local bounty. Wedmore Place at Wessex Hundred is an idyllic romantic escape complementing the wine excursion. The boutique-style accommodations are cozy, welcoming, and include wood-burning fireplaces, and a European-style continental breakfast each morning. Relaxation and romance are key features at Wedmore Place with spa services and other relaxation opportunities available to guests; it’s possible to sip, savour, and stay for a complete wine getaway. The Gabriel Archer Tavern is across from the winery. The tasting room is open daily and tours run every half hour. Hours of operation vary depending on the time of year. It’s possible and recommended to call in advance for tour reservations. They fill quickly! 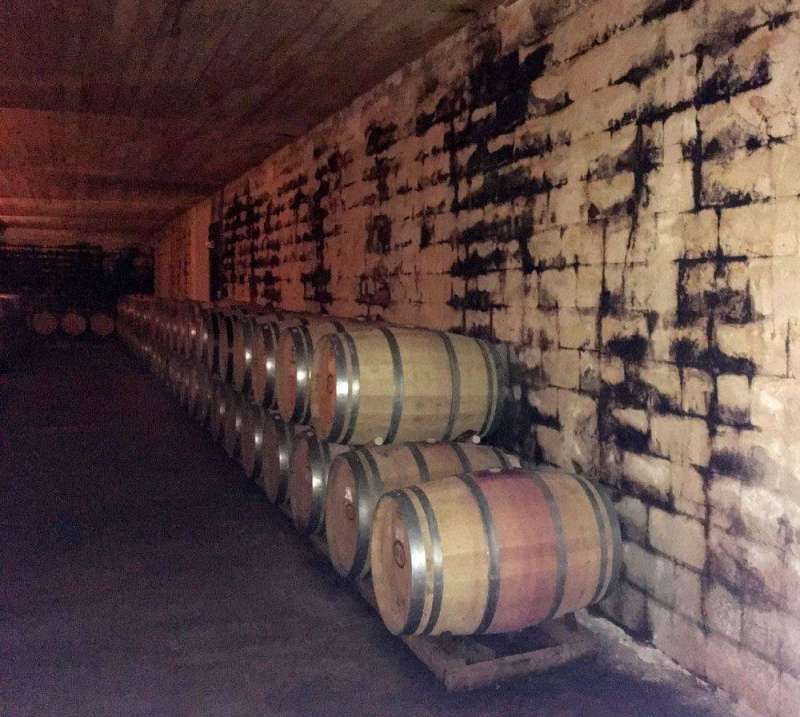 The tour is informative and gives guests the chance to see the barrel room and other behind-the-scenes locations at the Williamsburg Winery. It’s superb for all levels of wine aficionados because the guides are knowledgeable and happy to answer questions. Each tour concludes with a tasting. Guests learn to detect the subtleties and notes of these Virginia wines in an unintimidating environment and are afforded the chance to shop for their favorites. 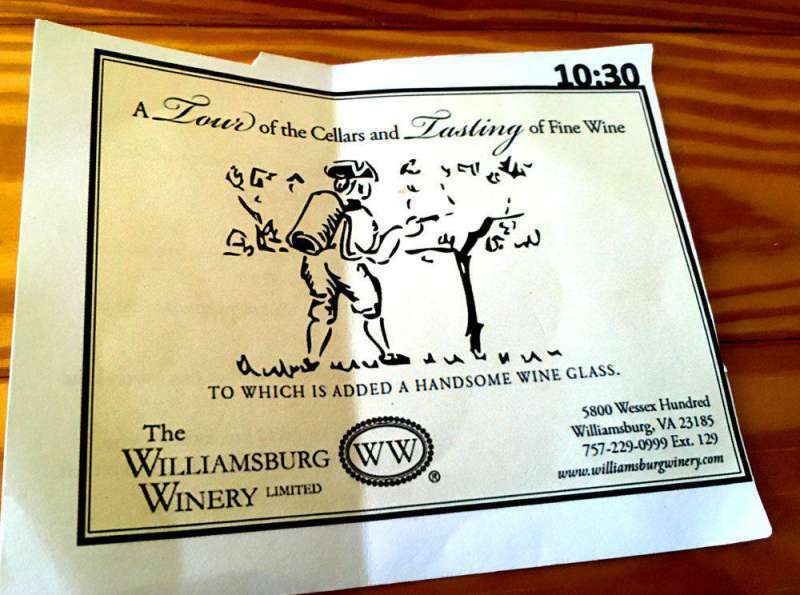 To commemorate the tour, guests get to keep their special Williamsburg Winery etched glass as a souvenir. The Barrel Room is a highlight of the winery tour. 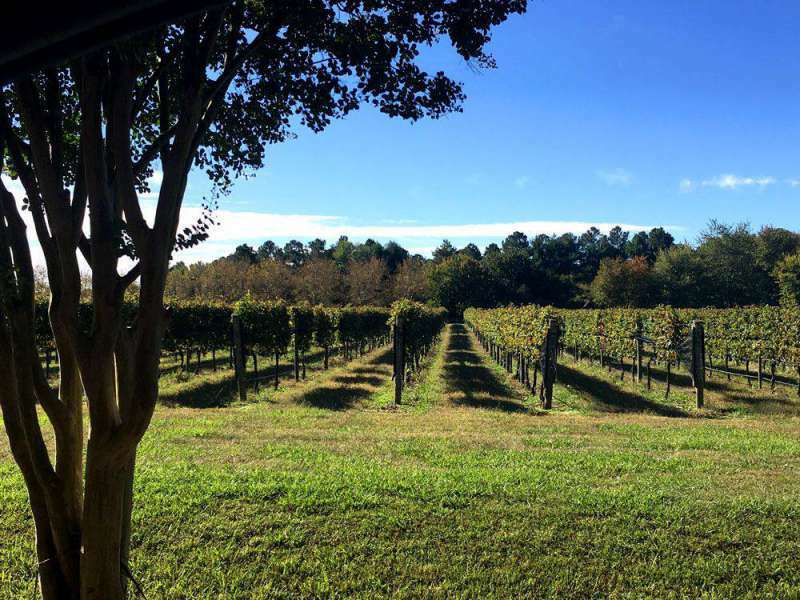 The Williamsburg Winery is a short drive from the historic Colonial District of Williamsburg. An easy drive that takes about ten minutes. Groups can be accommodated but parties larger than seven people must make reservations. There are multiple tasting and tour options including tours which include tastings with lunch or dinner and overnight packages. Visitors are able to tailor their stay to suit their own budget, group and amount of time they wish to spend. Get a bottle or a case to go at the wine shop. 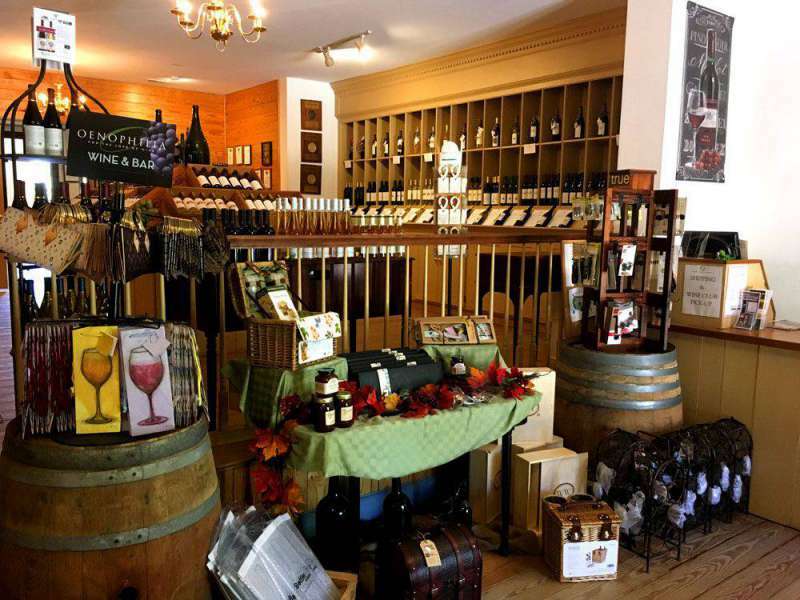 After you’ve taken the tour and sampled the wines, you’ll definitely want to visit the wine shop. It’s here you’ll find an abundance of Wine Related Accoutrements as well as the award-winning Williamsburg Winery Wines. The wines are moderately priced with most bottles priced from the upper 20s to mid-30 dollar price range. I purchased a fabulous Norton for about $32 – it’s a truly American grape that results in a tasty wine with an earthy character. Guests also have the opportunity to join the Williamsburg Winery Wine Club and receive priority access and special discounts. The tradition of winemaking began in this peaceful location in 1988. Today, the 40-acres of vineyard produce European-style wines that have earned them acclamation on the worldwide stage. 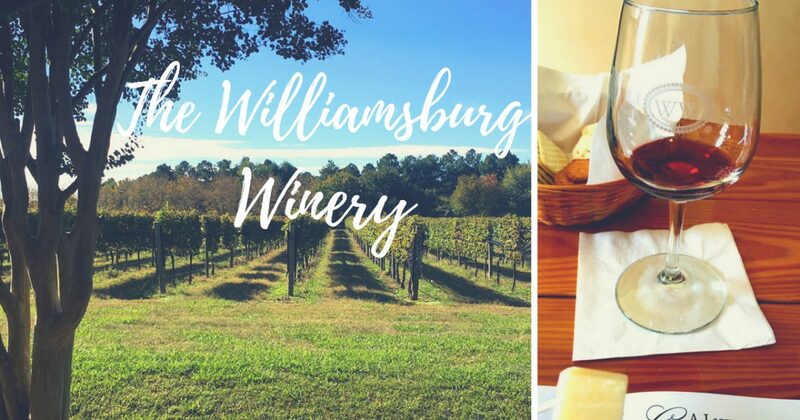 Although the wines, food, and accommodations are a large part of the appeal of the Williamsburg Winery, I’d be remiss if I didn’t mention the breath-taking scenery. The gently rolling hills, the loamy soil, and the acres-upon-acres of grapevines provide a beautiful backdrop to the entire winery experience. Minutes from a bustling tourist area, this is the perfect respite for travelers. 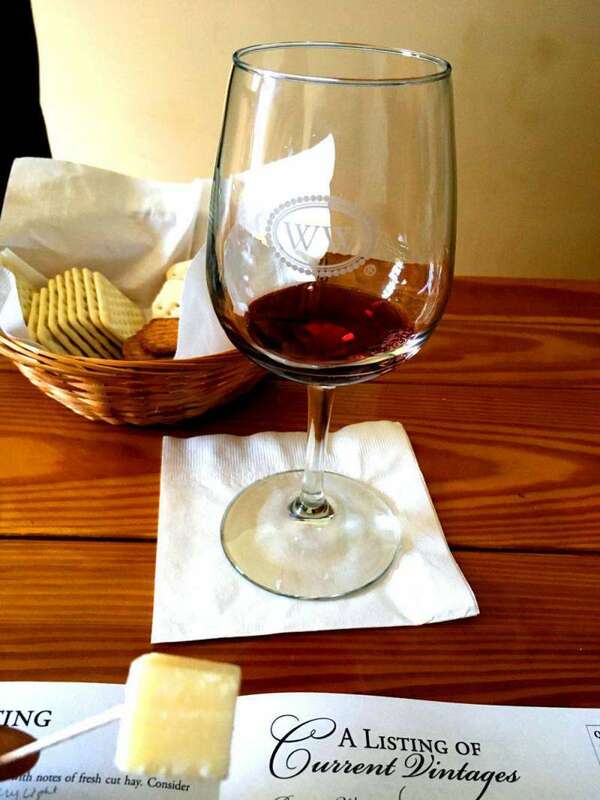 Visit The Williamsburg Winery Satellite Tasting Room & Wine Bar in Colonial Williamsburg’s Merchant’s Square, 110 Henry Street. 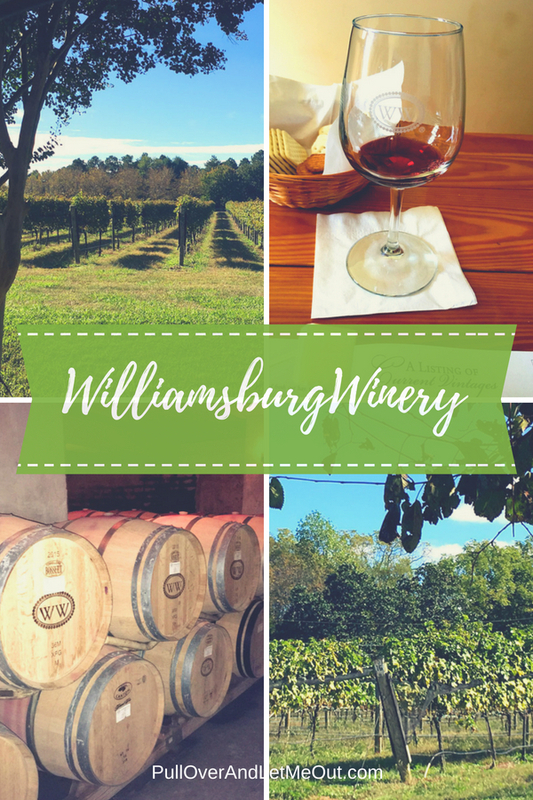 I love the history of Williamsburg and I can’t wait to visit winery this year. Question for you, Do you know if this is a pet friendly winery? We have a pug dog and would love to take him with us. To my knowledge, it’s not. However, you could definitely contact them in advance to find out your best options for visiting with your dog.